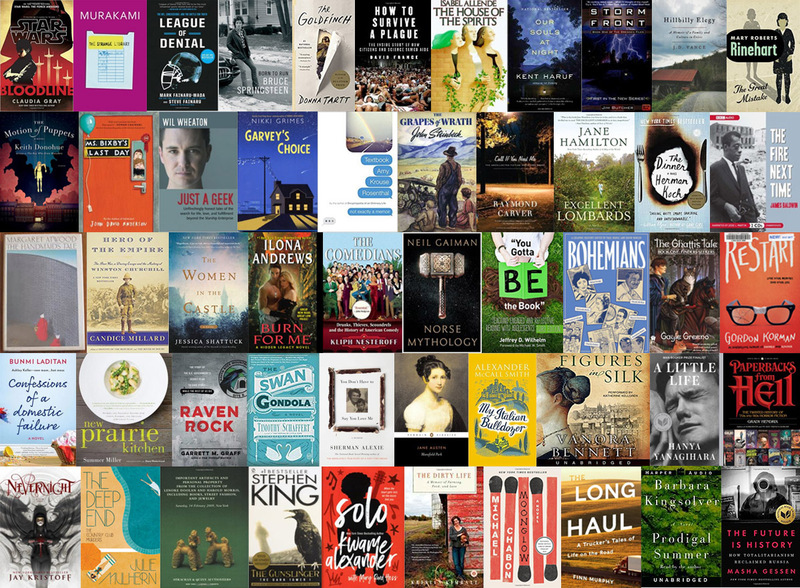 As we begin the countdown to 2019, the Nebraska Library Commission is looking back at all the great books we’ve reviewed in 2018! In our weekly blog series Friday Reads, a staff member at the Nebraska Library Commission posts a review of a book every Friday. Spanning all genres, from short stories to celebrity memoirs, young adult to crime fiction, we’ve shared what we’ve read and why we’ve read it. Former NLC staffer Laura Johnson created this series to model the idea of talking about books and to help readers get to know our staff a little better. Readers advisory and book-talking are valuable skills for librarians to develop, but they are ones that take practice. We hope that our book reviews will start a conversation about books among our readers and encourage others to share their own reviews and recommendations. The series has been going strong for 4 1/2 years and has produced over 200 reviews, which are archived on the NCompass blog, or you can browse a list of reviews here. 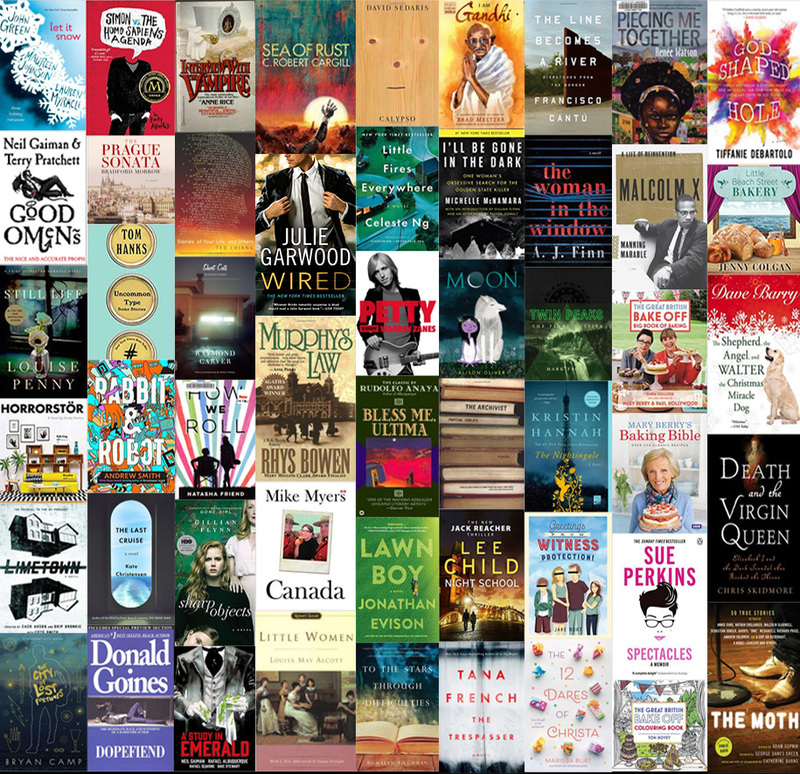 The NLC staff have done a lot of reading this year! We wanted to take a look at all the great books we’ve reviewed in 2017. You might be familiar with our weekly blog series Friday Reads; every Friday, a staff member at the Nebraska Library Commission posts a review of a book. From memoirs to science fiction, murder mysteries to home organization, we’ve shared what we’ve read and why we’ve read it. The series has been going strong for 3 1/2 years and has produced over 150 reviews, which are archived on the NCompass blog (http://nlcblogs.nebraska.gov/nlcblog/tag/friday-reads/,) or you can browse a list of reviews here: http://nlc.nebraska.gov/ref/BookReviews.aspx.